Our partners come from across a range of disciplines, professions and industries, including graphic design, website development, broadcast media, print media and education. 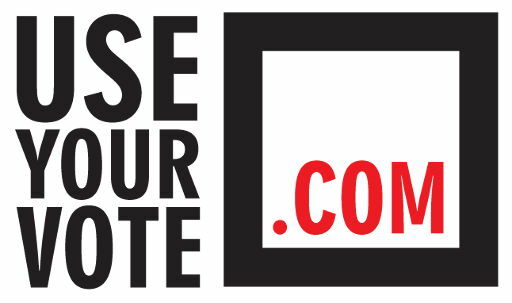 Each of our launch partners have worked tirelessly to get Use Your Vote and useyourvote.com to launch, often working unpaid or at cost. To date the entire project has been funded by Breslin Public Policy Limited. In the longer run, Breslin Public Policy Limited will need to secure Use Your Vote corporate partners to develop the campaign into a major, high recognition brand, one that carries the banner for democracy in all sorts of guises. For those businesses that care, Use Your Vote provides an excellent social investment opportunity and a chance to demonstrate real and highly visible corporate social responsibility. Should you wish to discuss a commercial partnership with Use Your Vote, or Breslin Public Policy more broadly, contact Use Your Vote’s founder, Tony Breslin on 07973 885 915 or email Tony at tony.breslin@breslinpublicpolicy.com. "You should 'Use Your Vote' because otherwise you'll be left wondering about what could have been."